Sleep Health MD Would Like to Introduce Their Newest Provider! As a leading board-certified sleep disorder practitioner, Bogdan Strambu, MD, helps patients who struggle with getting a good night’s sleep. Dr. Strambu cares for patients at Sleep Health MD in the Sunnyvale, Los Gatos, Santa Cruz, and Watsonville, California, locations. Dr. Strambu did a fellowship in sleep medicine where he served as the chief fellow at the Cleveland Clinic Foundation in Ohio. Dr. Strambu is board-certified through the American Board of Family Medicine, American Academy of Family Physicians, and American Academy of Sleep Medicine. As a sleep medicine specialist, he helps patients with narcolepsy, insomnia, sleep apnea, and sexual dysfunction, to name a few. 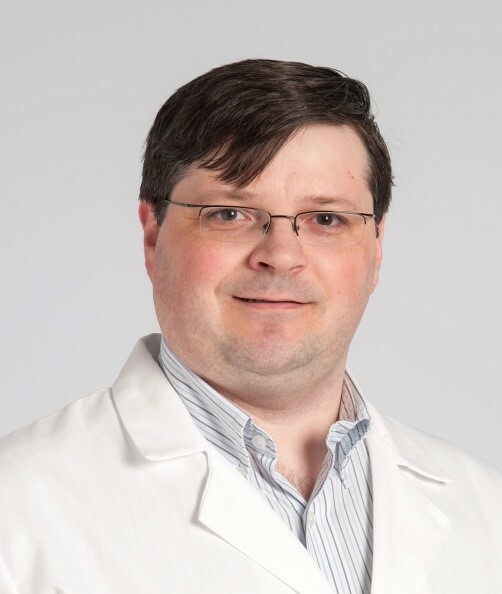 Dr. Bogdan Strambu is excited to share his expertise and passion for patient care and is an excellent addition to the Sleep Health MD team. Welcome aboard! Click here to learn more about Dr. Drambu and Sleep Health MD!